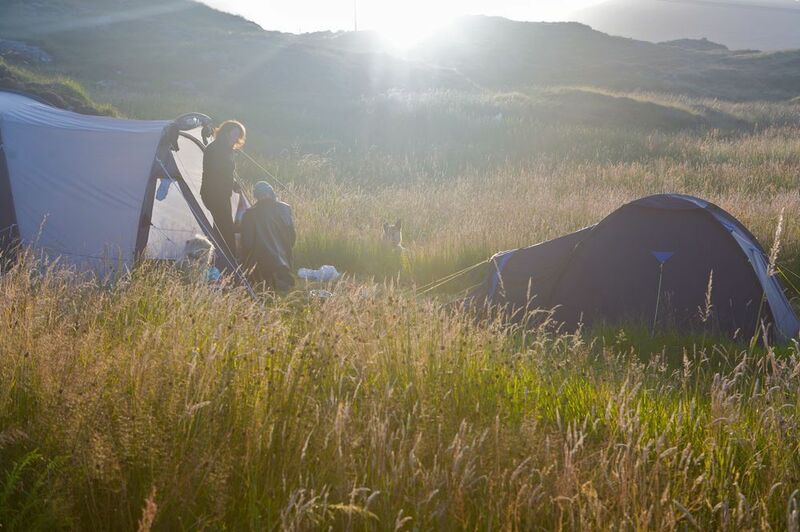 Rocky cliffs, quiet coves and boulder-strewn hillsides make the Isle of Harris a dramatic backdrop for camping holidays and there are fewer better places to find such remote yet spectacular campsites. The inhospitable mountains of North Harris drop to the gentler south, where pristine white sands break up a beautiful coastline. Campsites here are few and far between, but campsites here are also excellent. Browse our selection of the very best below, or click here to refine your camping search. 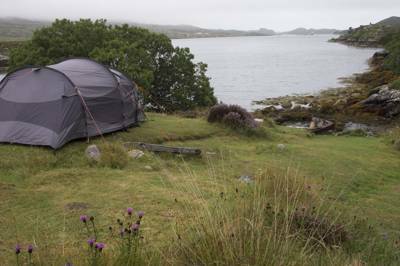 Isle Of Harris at Campsites in Isle Of Harris, Camping in the Outer Hebrides? You’re sure to find a campsite that meets your needs, whether it be child-friendly camping, romantic campsites, or waterside camping. Regardless of the campsite you choose, one thing’s for sure, the views will be stunning.